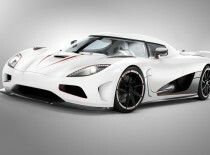 One of the most awaited games of 2013 has finally arrived in the markets. Developed by Platinum Games, this video game is already a hit. The good news is that Anarchy Reigns is compatible with your PlayStation 3, as well as for your Xbox 360. This video game is suitable for both single player and multi-player. 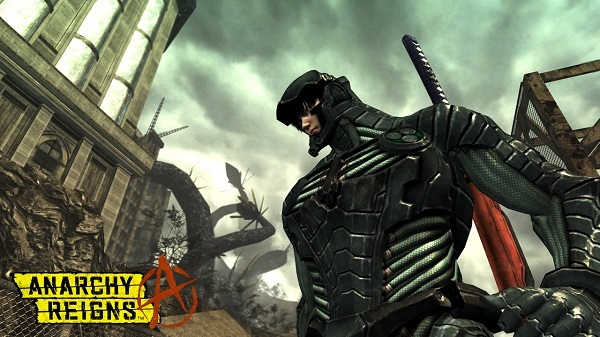 Anarchy Reigns has been released in January 2013. 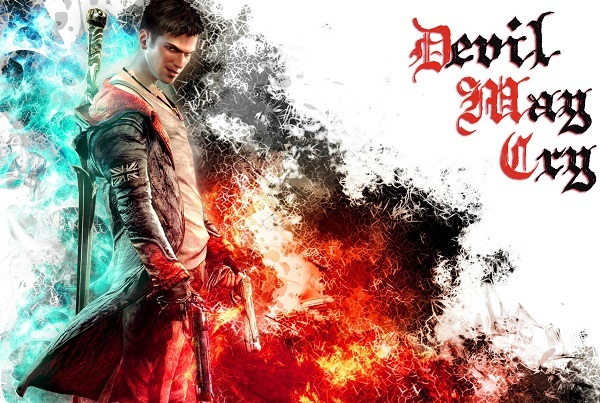 Here comes the fifth series of DmC: Devil May Cry. The game has been developed by Ninja Theory and is compatible with PlayStation 3, Xbox 360, and Windows. Though the game is quite good, but you cannot play it with your friends because this video game is only for single players. This game was released in July 2013. After the release of PC version, the custom pack (downloadable content) has also been released. Ni no Kuni: Wrath of the White Witch is a Japanese video game. This game has been developed by Studio Ghibli. 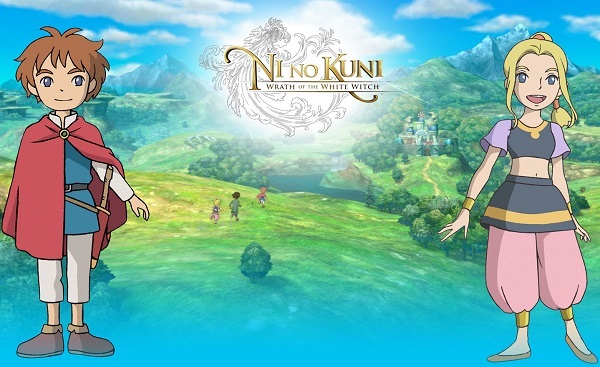 Ni no Kuni is a role-playing game and suitable for single player (no multi-player feature). The video game was released on February 1, 2013. The publisher- NAMCO Bandai Games included both English and Japanese tracks with total seven characters. The game is compatible with PlayStation 3 only. For all the lovers of ‘Race Driver: Grid’, the sequel of this racing video game is now available in markets. Grid 2 follows the plot of its original game ‘Race Driver: Grid’ but has all new features. 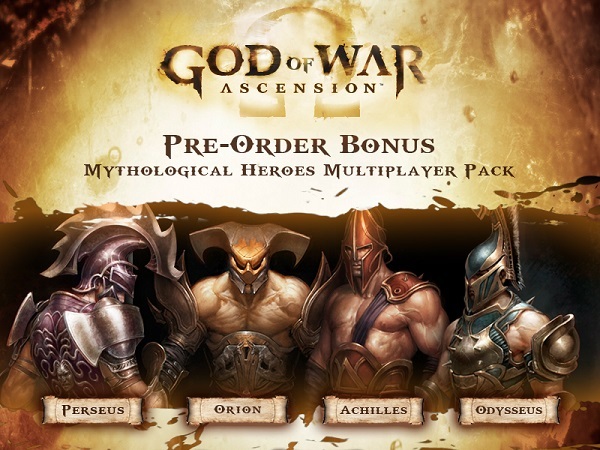 This game is downloadable and suitable for both multi-player and single player. 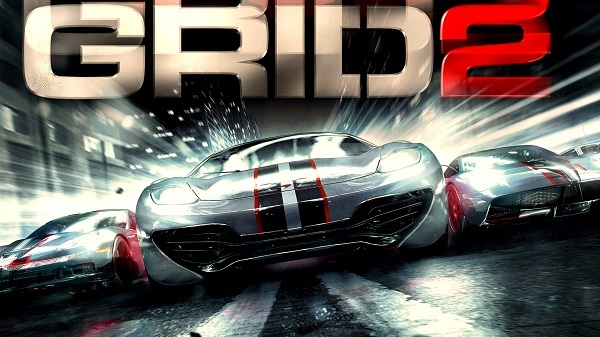 Grid 2 has just been released and compatible with Microsoft Windows, PlayStation 3, and Xbox 360. Another horror game series of Dead Space is here. 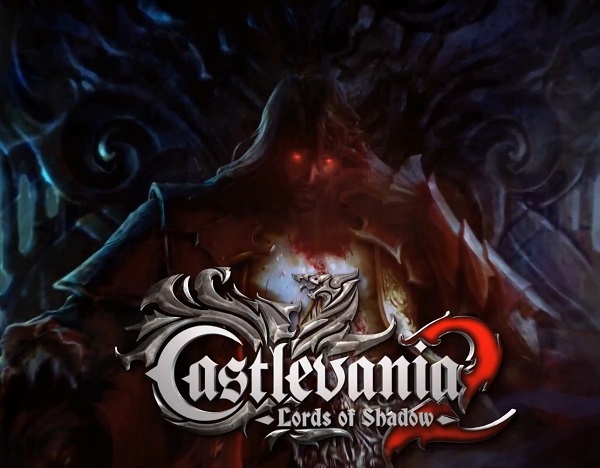 The game has already been released in February 2013. Developed by Visceral Games and published by none other than Electronic Arts, this game is worth to play. 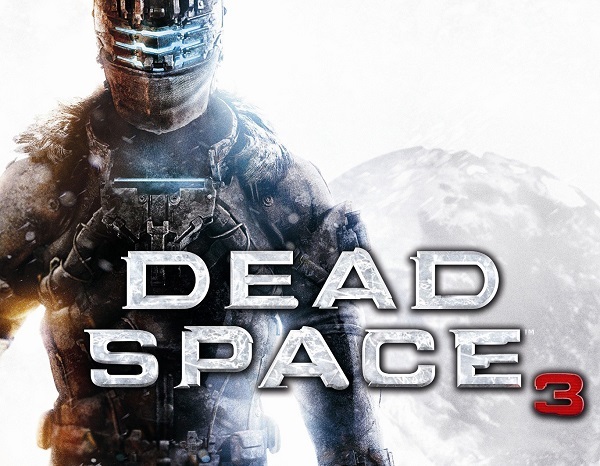 Dead Space 3 is for both multi-players as well as for single players and compatible with your Xbox 360, PlayStation 3 and Microsoft Windows. 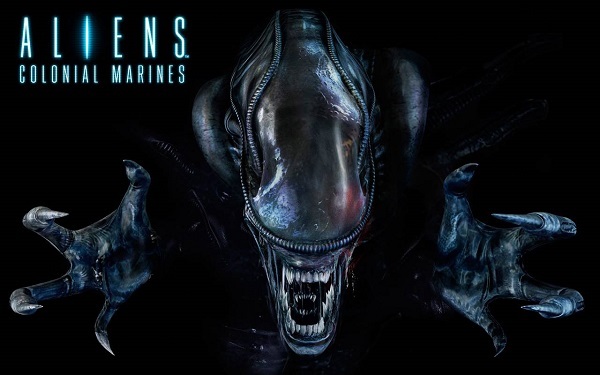 Aliens: Colonial Marines is a first-person shooter video game. The game is available for both multi-player and single-player. 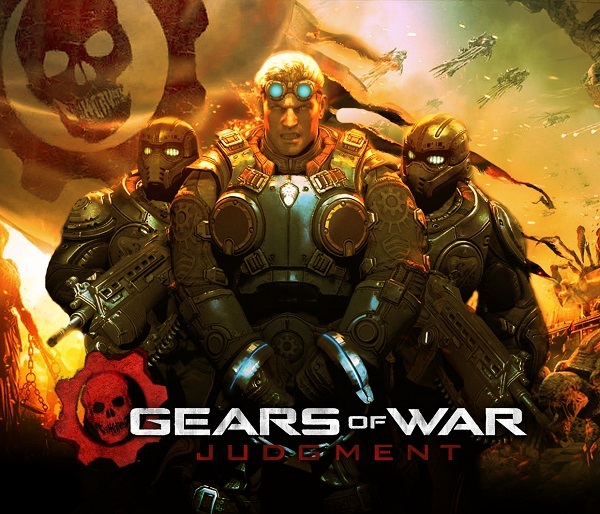 Developed by Gearbox Software and published by Sega, this game is suitable for Microsoft Windows, Xbox360, and PlayStation 3. If you are a shooting game fan, this game is just right for you. One of the most anticipated games- Crysis 3 has arrived in the markets. This one-person shooter game is for both single-player and multi-player. 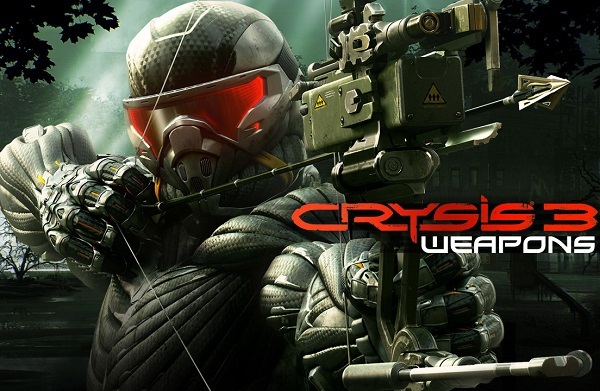 Crysis 3 is developed by Crytek Frankfurt and published by Electronic Arts. 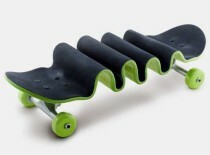 It is suitable for Microsoft Windows, PlayStation 3 and Xbox 360. Released on March 7, 2013, this game is available to download. 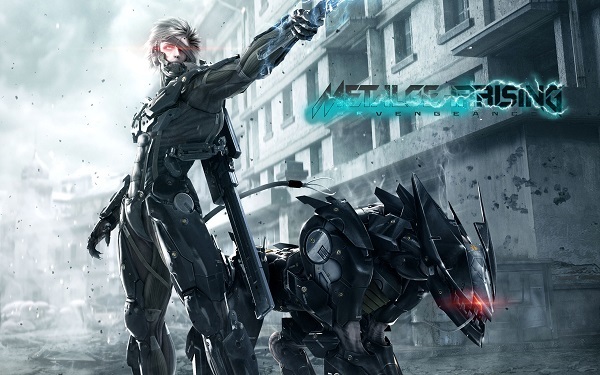 Metal Gear Rising: Revengeance is a Japanese action video game. Developed by Platinum Games and published by Konami, this is a worth playing the game. Although, Metal Gear comes with an optical disc (that means it is not downloadable), the graphics and playing mechanics make this a playable video game. Metal Gear is a single-player (no multi-player feature available) game and is compatible with Microsoft Windows, Xbox 360, and PlayStation 3. The game got released in February 2013. SimCity is an urban planning, city building, and stimulation video game. Published by Electronic Arts, this game supports all single-player, multi-player, and multi-player online gaming options. 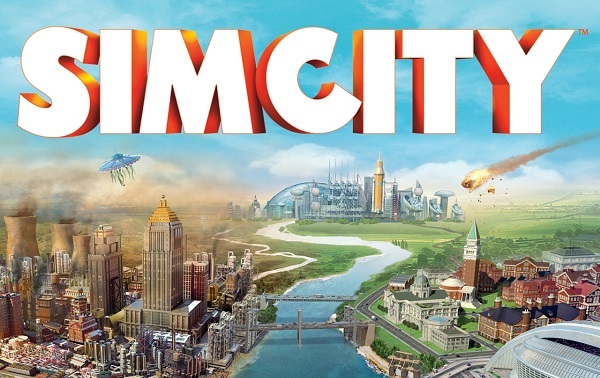 SimCity has been released and available to download. This video game is suitable for Microsoft Windows and OS X.
Tomb Raider, published by Square Enix, is an action-adventure video game. 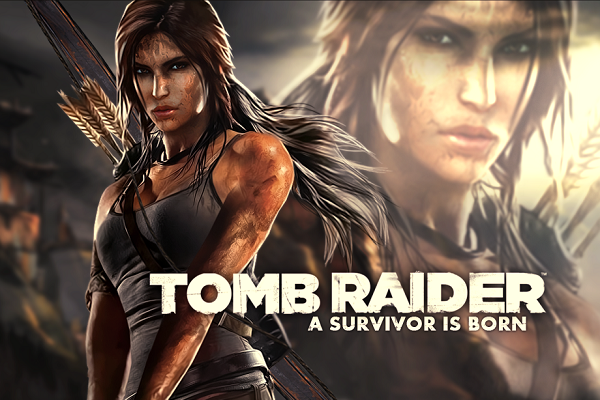 This is the fifth Lara Croft game series that has been developed by Crystal Dynamics. The game has not arrived in the markets yet, but it will be soon released. This game is suitable for Xbox 360, PlayStation 3 and Microsoft Windows. This game is created for both single and multiplayer. This game comes with an optical disc and is downloadable. God of War is a third person action-adventure video game. Published by Sony Computer Entertainment and developed by SCE Santa Monica Studio, this game is a total hit. God of War is based on ancient Greece. The game has been released and is coming in a Blu-ray disc. This is for both single-player and multi-player and supports only Playstaion3. If you are a Counter Strike fan, then this game is definitely created for you. The Gears of War is a third-person shooter video game, which is developed by Epic Games and published by Microsoft Studios. This video game is compatible with Xbox 360 and suitable for both single-player and multi-player. The Gears of War has been released in March and comes with an optical Disc. It is available for Digital download. BioShock is an American based, first-person shooter video game. Developed by Irrational Games and published by 2K Games, this video game has been released worldwide and already is in demand. 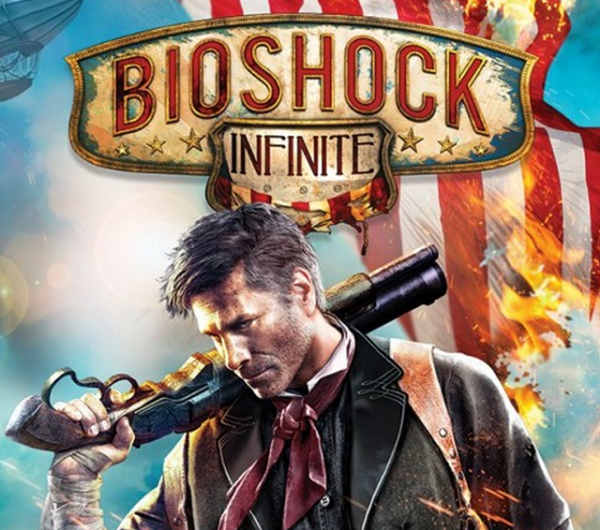 BioShock Infinite is a single player video game and supports Xbox 360, PlayStation 3, Microsoft Windows, and OS X. BioShock Infinite comes with an Optical Disc and is available for download. 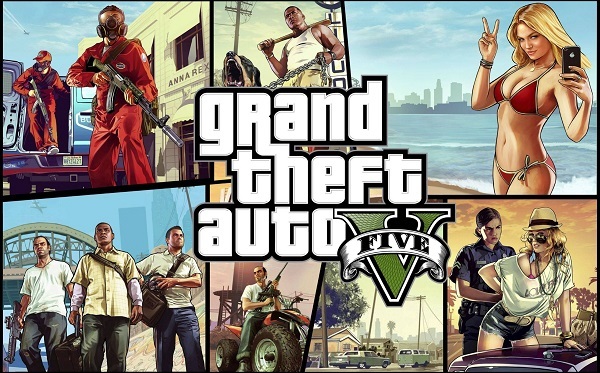 After the four successful series of Grand Theft Auto, Rockstar Games launched its new and fifth series- Grand Theft Auto V. GTA V is an action-adventure video game, which is single-player and online multi-player game. GTA V comes with a Blu-ray Disc, plus 2 DVDs. 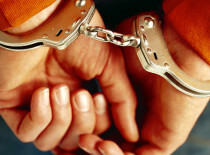 GTA V was launched in September and is compatible with Xbox 360 and PlayStation 3. 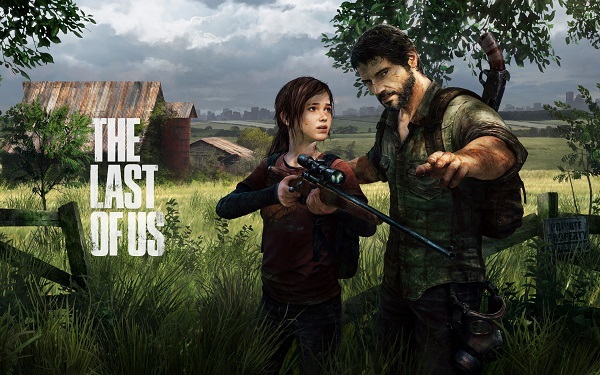 Developed by Naughty Dog and published by Sony Computer Entertainment, the Last of Us is a survival horror action-adventure video game. The game has just been released and arrived in the markets. The game is suitable for PlayStation 3 and compatible for both single-player and multi-player. The Last of Us comes with a Blu-ray Disc and is available to download. Beyond: Two Souls, developed by Quantic Dream, is an interactive drama action-adventure video game. 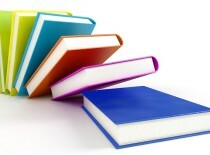 It is published by Sony Computer Entertainment. The game has not been launched yet, but it will be soon released in October 2013. 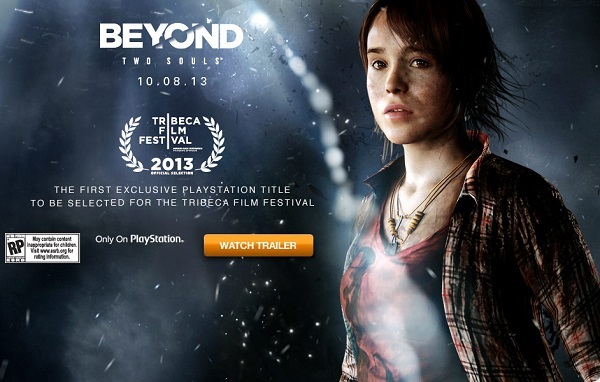 Beyond: Two Souls is only compatible with PlayStation 3 and has a single-player gaming mode. This game will come in a Blu-ray Disc and will be released in North-America, Europe, and Australia. Developed by Nintendo EAD Group No. 4 Monolith Soft and published by Nintendo, Pikmin 3 is a Japanese real-time strategy video game and 3rd series of the game. 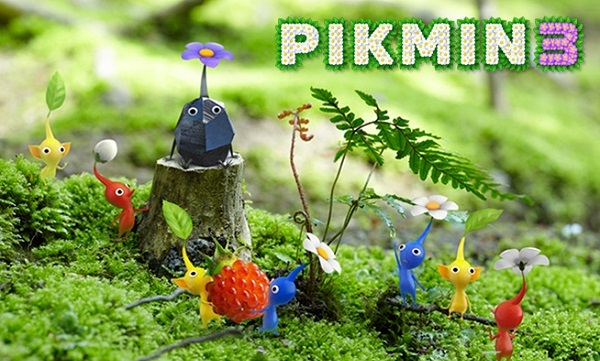 Pikmin 3 has just been released and compatible with Wii U. The game supports single-player and multi-player gaming modes. 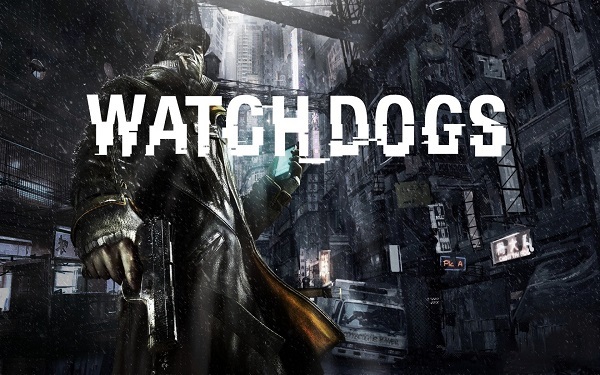 After the famous series of Prince of Persia, Ubisoft brings action-adventure stealth video game ‘Watch Dogs’, which is set in a new open world. One of the most awaited games- Watch Dogs is compatible with Xbox 360, Xbox One, PlayStation 3, PlayStation 4, Wii U, and Microsoft. This game supports single-player and multi-player gaming modes and comes with a DVD, Wii U Optical Disc, Blu-ray Disc. Published by Bethesda Softworks and developed by ZeniMax Online Studios, this game is a massively multiplayer role-playing video game. This game will be available in 2014 and will come with an Optical Disc (downloadable). This game will support multi-player gaming mode and will be compatible with Xbox One, Microsoft Windows, PlayStation 4 and OS X. 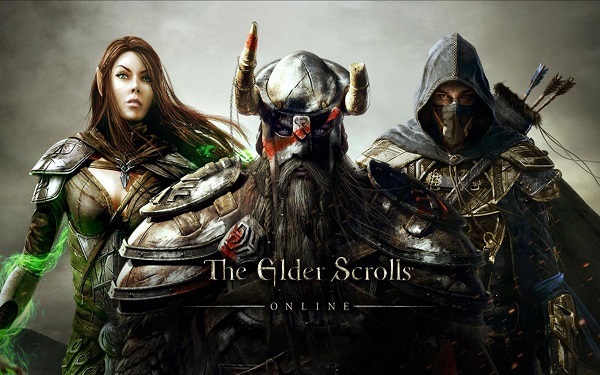 The Elder Scrolls Online is expected to arrive in spring 2014. 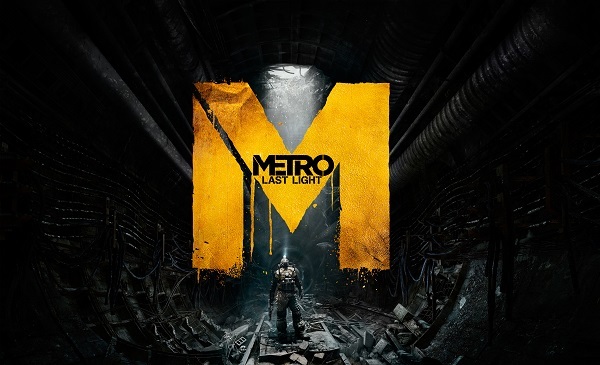 Metro: Last Light is a first-person shooter and a horror video game, which is published by Deep Silver and developed by 4A Games. This video game has just been released and now hitting the markets. This game supports single-player gaming mode and compatible with PlayStation 3, PlayStation 4, Xbox 360, and Windows Microsoft. Metro comes in an optical disc (downloadable). Published by Konami and developed by MercurySteam, it is an action-adventure game. The game has not launched yet, but it will be released in November 2013. 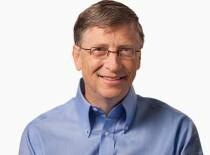 The game supports single-player gaming mode and will be compatible with PlayStation 3, Microsoft Windows and Xbox 360. 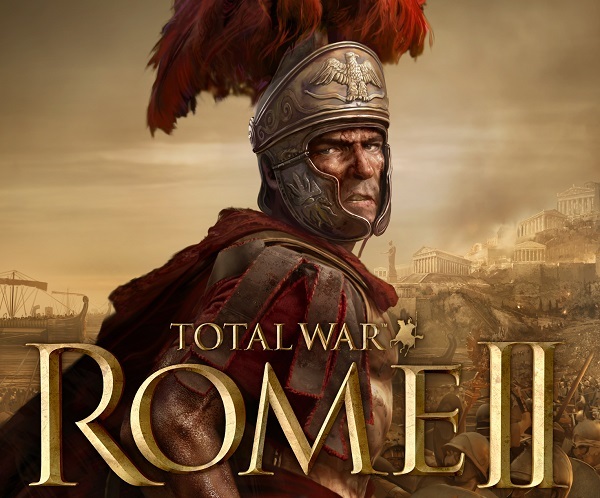 Total War: Rome is a strategy video game. Developed by The Creative Assembly and published by Sega, this game is the second series of its original game. Total War was launched in September and hit the markets with a great success. The game is compatible with Microsoft Windows and will support multiplayer and single gaming mode. The game will come with a DVD (downloadable). 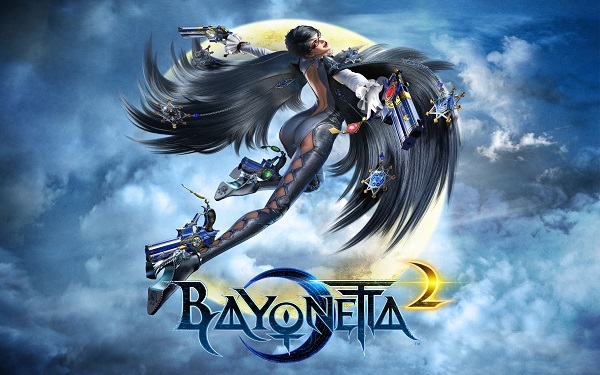 Bayonetta 2 is a Japanese video game, which is published by Nintendo and developed by Platinum Games. It is an action hack and slashes video game, which will support single-player and multi-player gaming mode. Bayonetta 2 is expected to launch in 2014. The video game will only support Wii U. Another one of Ubisoft Blacklist, which was the most awaited game of 2013. 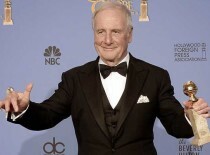 Published by Ubisoft, it is an action-adventure stealth video game. 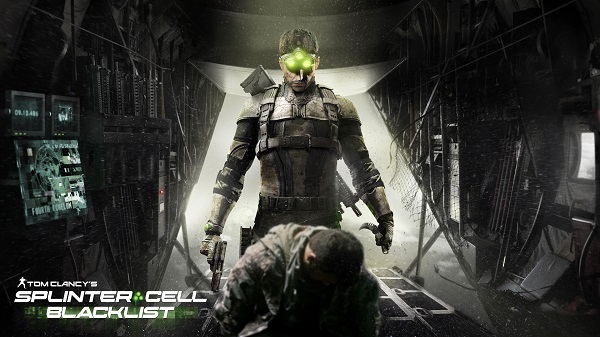 This is the sixth series of Tom Clancy’s Splinter Cell, and it was released in September 2013. This interesting game supports both multi-player and single-player gaming modes. Blacklist is compatible with Microsoft Windows, Xbox 360, PlayStation 3, and Wii U. This game will arrive in Optical Discs (downloadable). Published by Ubisoft and developed by VectorCell this game is a must play video game. Flashback is a science fiction platform video game, which is the remake of its 1992 version of ‘Flashback’. The video game has been released and supports single-player gaming mode. 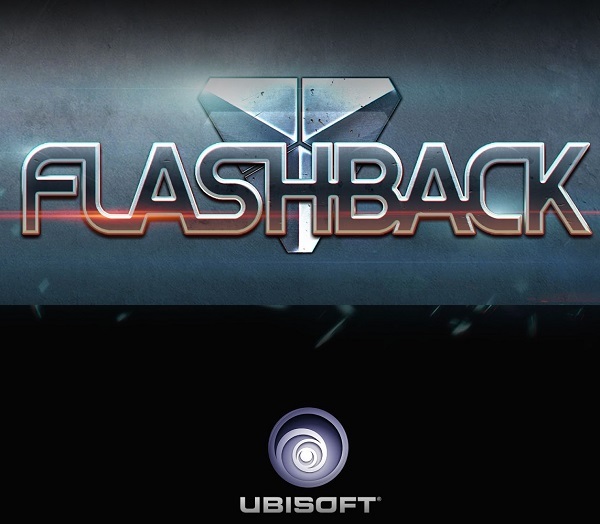 Flashback is compatible with Xbox 360 (Xbox Live Arcade), Microsoft Windows and PlayStation 3 (PlayStation Network). The game has exceptional features, which makes it unique from its original version. So, you have taken a look at these 25 games. We have collided only 25 video games, but there are many more. So, which one is your favorite?